The English National Surfing Championships have always been a highlight of the national surfing calendar, and this year was to be no different. Having been recently appointed as the head of Health and Fitness for Surfing England, this was a great opportunity for me to work with Surfing England and spend some time with the management and the surfers. Now it would not be an English bank holiday weekend if we did not have the typical English weather, from one extreme to another. That is exactly what we experienced. We arrived late on the Thursday night and checked into our caravan at the Perran Sands Resort. We headed to the to contest site first thing Friday morning. greeted with beautiful sunshine it was the ideal weather to set up our brand new easy up tent and treatment area. The waves were not great at this time, but the afternoon saw enough size for the contest to get udnerway. The slow start to the contest allowed me to treat several surfers before their heats. It is a common miss conception that surfing is soft on the body, on the contrary it is very physically demanding and we come across all kinds of injuries and muscular skeletal issues. The level of surfing at this event was very high, so it is easy to see how intense the demand on the body is. With the high performance aggressive manoeuvres being performed by the elite surfers, a lot of stress and impact is going through the hips and lower limbs. This was evident with surfers checking into the treatment area looking to aid recovery of old knee and ankle injuries. With performance surfing requiring a high amount of torso rotation, it was not a surprise to discover stiffness in hip flexion and rotation as well. With restricted range of movement in some of the surfers, it was a great opportunity to introduce the surfing community the to ROCKBLADES. Nobody had seen the tool previously or heard of IASTM, so seeing the pictures on faces whilst priceless when I pulled out what can only be initially perceived as a knuckle-duster. However, the results that we experienced in achieving significant improvement in range of motion were ideal. Using the ROCKBLADES really allowed us stimulate areas or tension and surfers were amazed with immediate increase in ROM, from Hamstring flexibility, dorsiflexion of the foot and torso rotation. It did not take long for the surfers to realise how beneficial the implication of the ROCKBLADE could be pre contest, of course with the added benefit of using ROCKTAPE as well. Once the contest was under way, it was amazing to see how many disciplines were running, from under 12’s through to the over 40’s. In total there must have been in excess of 100 surfers competing over the weekend. With those surfers achieving success in their heats, it meant a surfing several heats over the weekend. This means several 30-minute heats trying to catch as many waves as you can and surfing at your highest ability. Basically, surf sprinting for 30 minutes. Recovery between heats was therefore extremely important. Again the ROCKBLADE was fantastic in aiding recovery, working mostly the chest, shoulders and through the lats. Using the ROCKTAPE here was super helpful. Applying the tape to aid recovery and help the surfers to compete at the top level to the best of their ability and fitness. 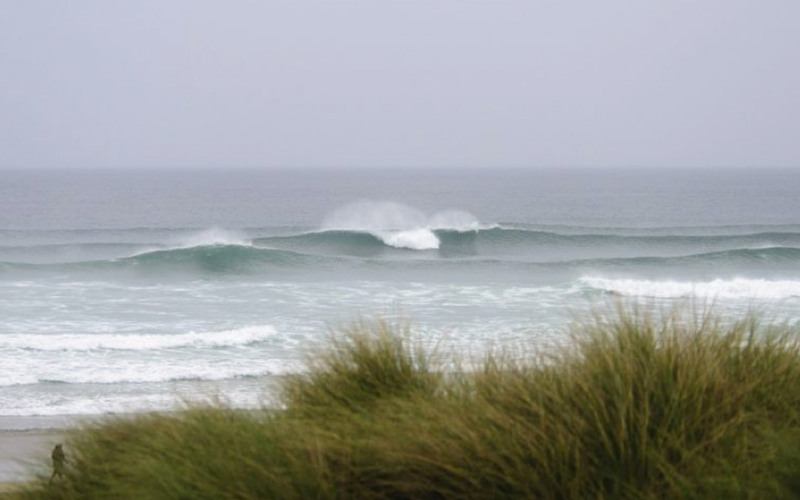 Saturday was full on, waking up to beautiful offshore conditions. Which are perfect for both the surfers and the contest. A full day of competition and lots of surfers to treat and educate throughout the day. Lots of surfers want to learn about recovery techniques, as every surfer wants to stay in the water for as long as they can and still surf tomorrow if the waves are pumping. As the day came to a close the weather started to change and in came the wind and the rain. After battening down the hatches we left the contest site about 8pm. Then around 11pm as the winds reached gale force pressure, I received a phone call to tell me that our tents were being destroyed. We arrived back on site within 5 minutes to find our treatment area was no more. The wind picked up our tent and completely destroyed it, even snapping the very sturdy frame. Unfortunately that was the end of our weekend. Sunday was a different kettle of fish completely. The competiton came to a climax in very strong wind and rain with strong rip currents ripping through the line up. The fitness of the surfers were really tested as temperatures dropped and conditions became more challenging. However, the contest ran and the level of surfing was even more intense as the best of English surfing came together to crown the winners. 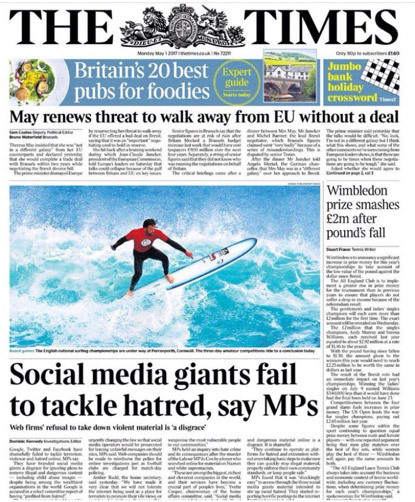 Over all the contest was a huge success, even making front page of the TIMES newspaper. This can only go to show that the interest in English surging is as strong as ever. From our persecptive, it was great to be invovled with MSD Pro Sport Massage and work with the surfers and our friends. Congratuations to all that competed and especially the winners. A big shout out to all the contest orgainsiers, the sponsors and especially to Surfing England for arranging such a good event.